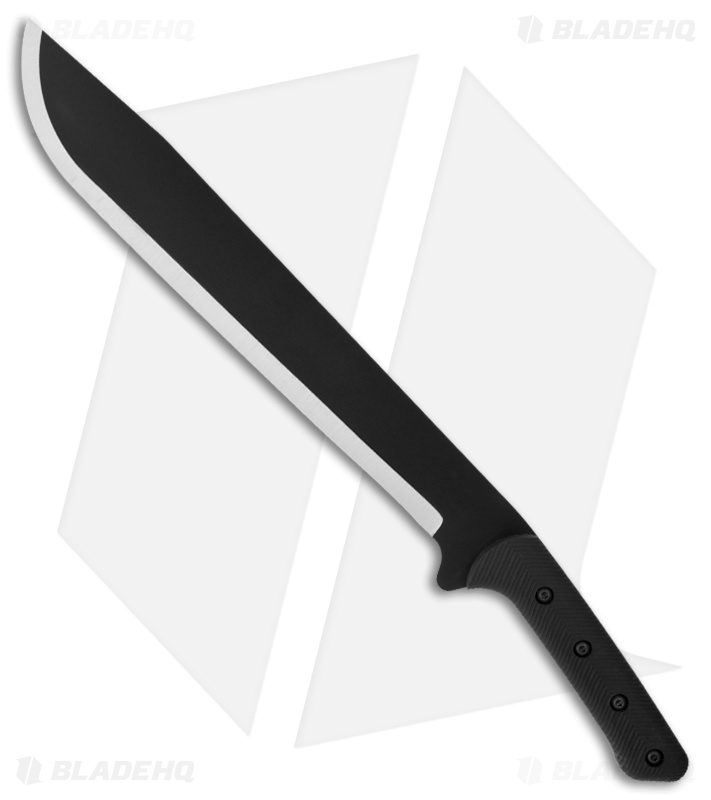 The Praesidio Commander is a macho-sized machete, built with 1075 high carbon steel and hollow ground. 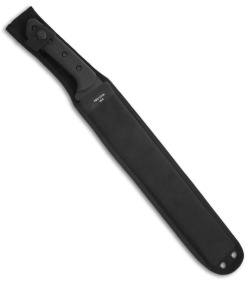 The handle is fitted with milled black G-10 scales for outstanding grip. The Commander includes a large nylon sheath with a plastic blade insert for great performance.